Fernando Cano combines a vibrant palette of colors to contrast with cold wintry days in the design of this pair of gloves. 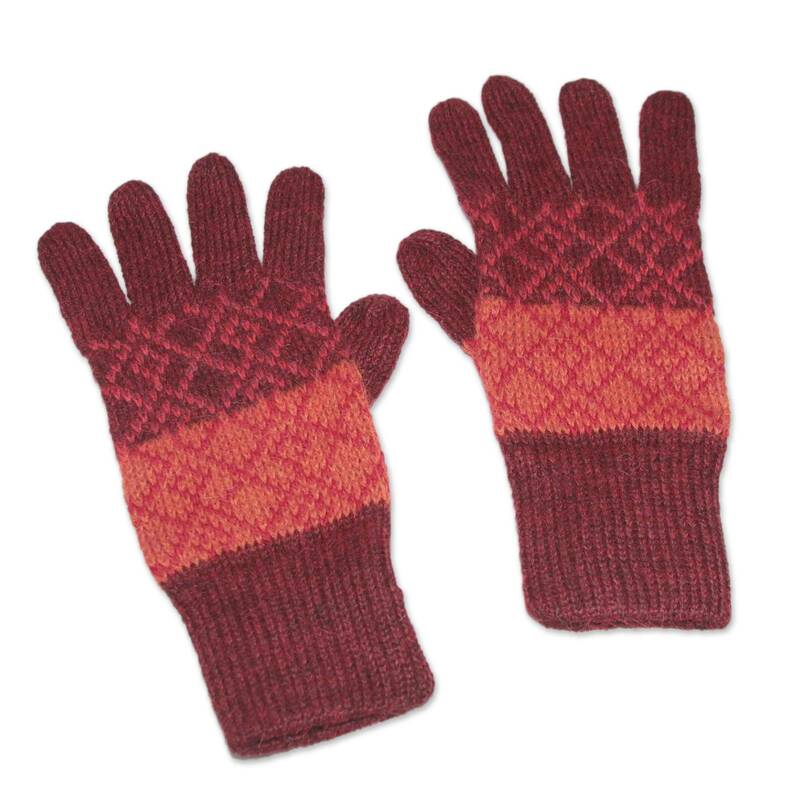 Knit of warm alpaca wool, the gloves' red, maroon, and orange hues underscore interlocking diamonds in a design of elegant energy. 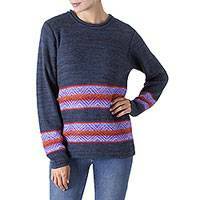 For centuries, alpaca has been prized in the Andean region for its incredibly warm, lightweight and soft textures.